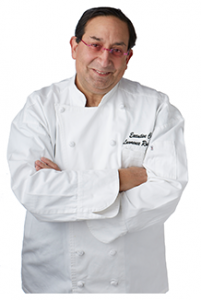 Executive Chef Lawrence Rosenberg Has Taken His Creation Nationally; After Several Years of Perfecting “Bacon Bites TM”. 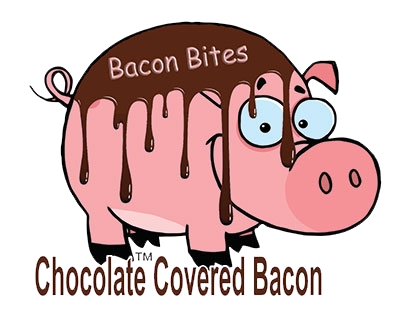 For Those of You Who Love Bacon and Chocolate Once You Try it You Will Be Craving For More. If You Are a Sceptic You Will Probably Say OMG! I Can’t Believe It. “Bacon Bites TM” Made With Real Bacon and Enrobed Chocolate Can Be Very Addicting; Its Sweet, Salty, Smokey, Chocolatey, Bacony Taste Will Wow You With Every Bite. “Bacon Bites TM” Is Also Available In Our Award Winning Peanut Butter; As Well As Milk Chocolate and Milk Chocolate and Peanut Butter. Kane Jeong A/K/A “Smokey The Pig” Travels Around The Country Entertaining Young and Old. Smokey Has Appeared on US of Bacon, The Dr. Oz Show As Well As Numerous Newspapers Nationally. Smokey Loves The Spotlight… He’s a Real Ham!